Apache Kafka is a stream processing platform which aims to provide a low-latency platform for handling real-time data feeds. Its storage is a massively scalable pub/sub message queue architected as a distributed transaction log making it valuable to process streaming data. Kafka can connect to external systems for data import/export. Apache Kafka is a part of Big Data analysis too. Here are the steps on how to install Apache Kafka on Ubuntu 16.04 running one single cloud server instance. We have a list of tutorials on Big Data cloud tools. But Kafka is preferred among many of the tools for various reasons. The way of installation of Apache Kafka is more closer to installation of other Apache Big Data tools. During initial installation do not do the changes in /etc/ssh/sshd_config. You’ll install the software by SSH to the system as any permitted user and run su kafka to become kafka. Kafka cluster depends on ZooKeeper to perform operations such as detecting failed nodes. Kafka brokers need it to form a cluster, and the configuration is stored in ZK nodes. Newer versions of Kafka have decoupled the clients to consumers and producers. We still need ZooKeeper to run Kafka brokers. 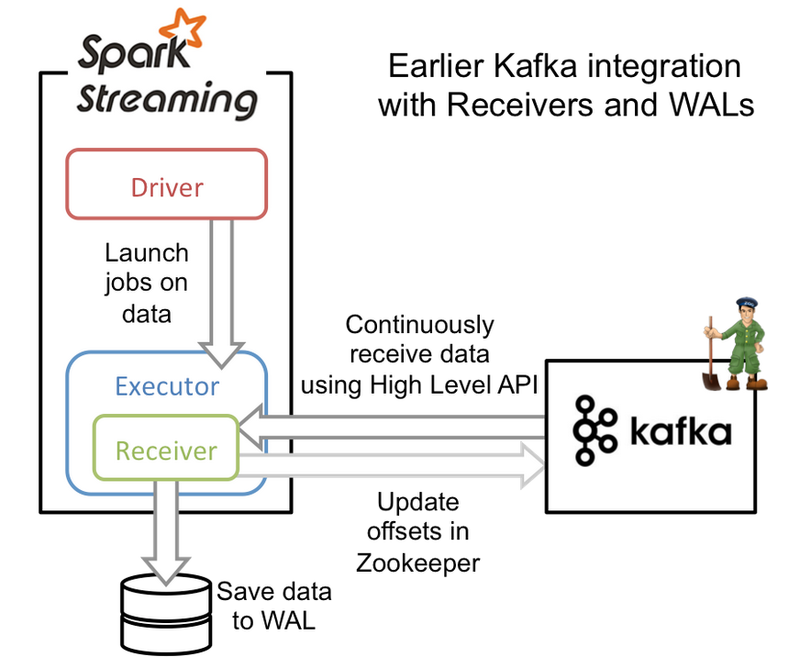 Once we install Kafka, we can use the ZooKeeper available with Kafka. But we will use ZooKeeper package that is available in Ubuntu’s repository. You know that version 0.10.2.1 is latest. So here /0.10.2.1/kafka-0.10.2.1-src.tgz will be your file. This Article Has Been Shared 6200 Times! What is Data Lake in Big Data? A data lake comprises of multiple repositories providing data to an organisation for analytical processing including analytics & reporting. Cite this article as: Abhishek Ghosh, "Install Apache Kafka on Ubuntu 16.04 : Single Cloud Server," in The Customize Windows, June 11, 2017, April 21, 2019, https://thecustomizewindows.com/2017/06/install-apache-kafka-ubuntu-16-04-cloud-server/.